Watzek Library is committed to supporting the research needs of our students and faculty who participate in L&C study abroad programs. 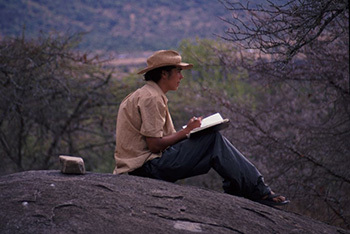 We recognize both the challenges and rewards of conducting research while overseas. 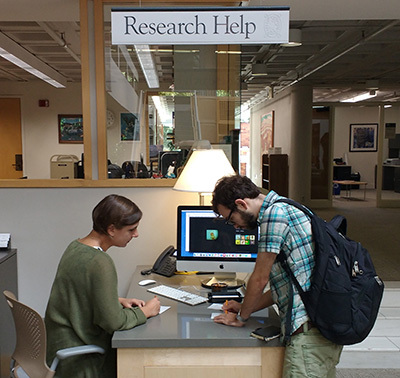 Contact a research librarian for help with an assignment, project or resource.